House on the hill in coveted Panorama Park offers unbeatable views of the Flatirons, Foothills, and Boulder. 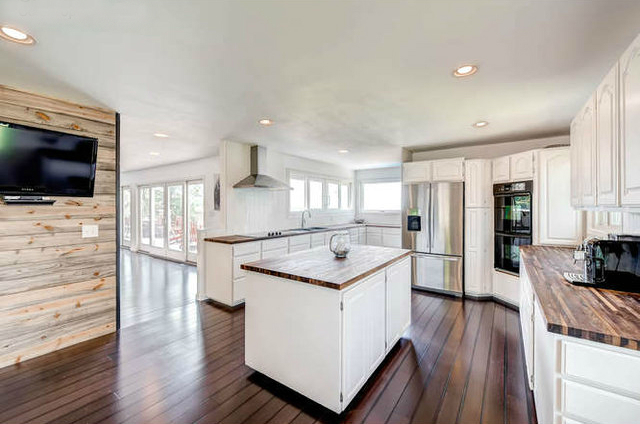 Flowing open floor plan to large deck, 2 sided fireplace between kitchen, dining and living areas. Large bedrooms, walkout basement with rec room and guest suite leads to pool and hot tub. Zoned for 1 horse. The hard work has been done incl. new roof, windows and septic. Potential for rooftop deck off master. Move right in and enjoy or make it your dream home.